Open source software usage is certainly on the rise, with over 200 open source licenses currently available. Before using one of these softwares, though, it’s important to learn the legal facts. What’s the difference between a copyleft and a permissive open source software? What exists in the fine print of some of the most popular open source softwares like MIT, Apache, and Microsoft? 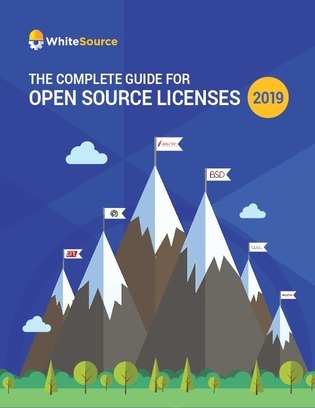 Take a look at this open source licensing whitepaper to find out.